As well as the awesome temples, tombs and treasure that ancient Egypt has left to us, this civilisation has another claim to fame. It was the world’s first territorial nation, and it set the template for countries of today. Now a carbon dating study suggests that this powerful and efficient state was built surprisingly quickly. When the Neolithic period ended at the beginning of the fourth millennium BC, the Nile region was inhabited by scattered communities who owned cattle and migrated with the seasons. By the time King Aha – the first monarch of Egypt’s first dynasty – ruled over a unified Egypt, the country had intensive agriculture, organized religion, strictly defended borders, sophisticated writing, and centralised administration. It was the beginning of a grand civilization that would last for thousands of years, and in many ways it still defines the modern world. 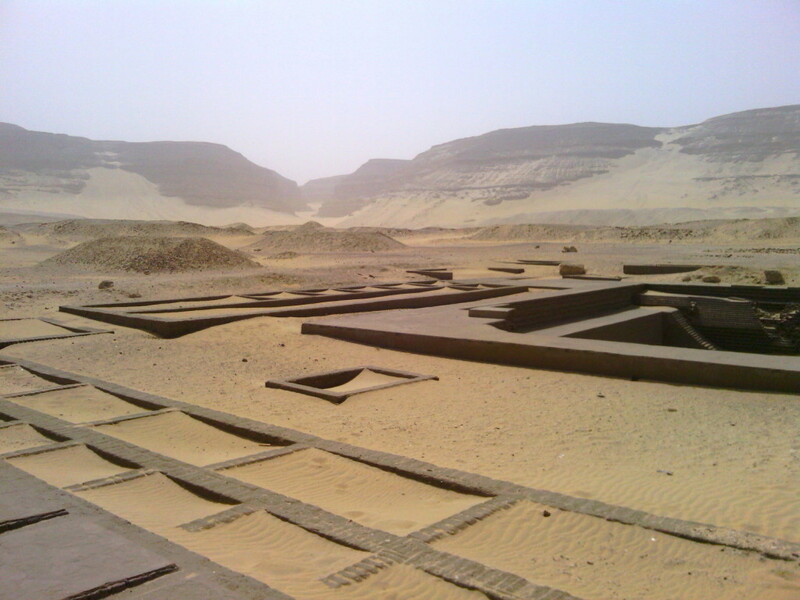 “All the important things that our societies do were invented then,” says Egyptologist Gunter Dreyer, who has led excavations at Abydos, one of ancient Egypt’s oldest cities, for more than thirty years. Archaeologists had assumed that this dramatic transformation was a gradual process, but the new study, led by physicist Michael Dee of the University of Oxford and colleagues, suggests that it took just 600-700 years. I’ve just written an article for New Scientist about the findings, which you can read here. Radiocarbon dating has been of limited use to Egyptologists in the past, because it can only date individual objects to within about 300 years. 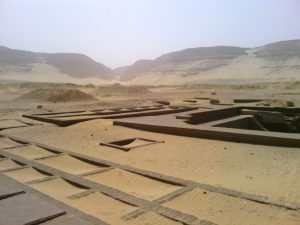 But in the latest study, Dee and his colleagues compiled carbon dates for nearly 200 artefacts from different periods in early Egyptian history, and used a computer model to work out the most likely dates of transition between those different periods. They concluded that the Predynastic period (which separated the Neolithic period from Egypt’s First Dynasty) began in 3800-3700 BC, and ended around 3100 BC. It remains to be seen how Egyptology as a field will react to the new techniques. Dee describes a recent meeting in London where the team discussed their findings with Egyptologists as “lively”. Dreyer is sceptical about the absolute accuracy of carbon dating, but agrees that the Egyptian state formed at “breathtaking” speed.